On Sundays I like to bake, when I'm anxious I like to bake and when I am stressed out I like to bake. 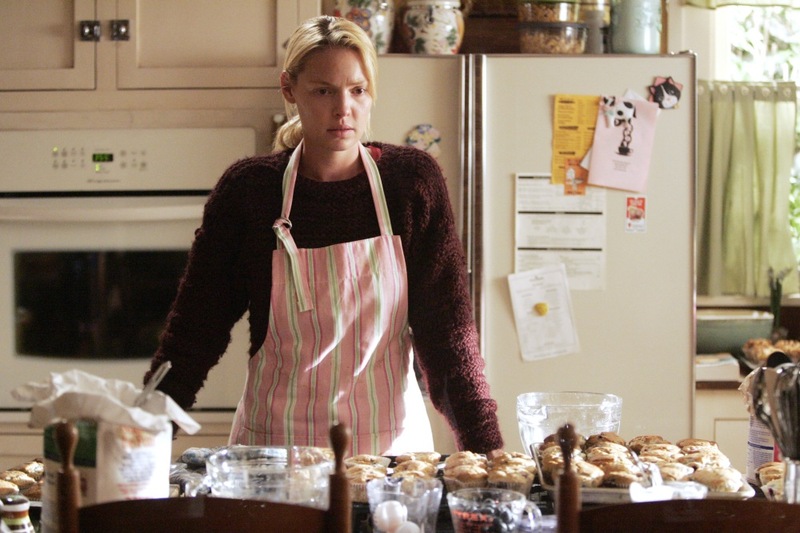 Kind of like Izzie Stevens from Grey's Anatomy. For whatever reason, it's very cathartic and relaxing for me. So what does one do with 3 dozen cookies or a couple dozen muffins? I give them away to my friends, of course. Recently, I was going to a potluck recently and I wanted to make a pie, but wasn't in the mood for all the work. So I decided to make a galette AKA the lazy man's pie. It's a free form pie/tart and it is fabulous. It looks rustic and pretty, so you get points for a beautifully baked pie without all the work. It's a win-win if you ask me. Preheat your oven to 400F. Combine flour, 1/2 teaspoon of salt and 1/2 teaspoon of sugar in a food processor (hand mixer works fine if you don't have a food processor). Add butter and mix until the mixture looks crumbly, with the butter the size of small peas. Add 1 tablespoon of water at a time, pulsing until mixture starts to clump together. When you are able to pinch the dough and it holds together, it's done. Right before pulling your pie dough from the refrigerator to roll out, make your pie filling. 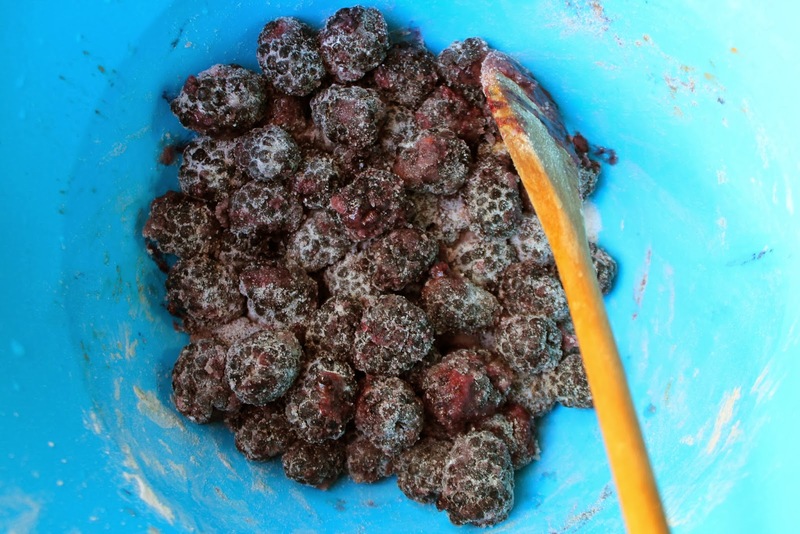 In a medium bowl, mix together the blackberries, 1/2 cup of sugar, tablespoon of flour and pinch of cinnamon. Gently fold the blackberries until it is all well incorporated. Feel free to substitute the blackberries for any other berry. 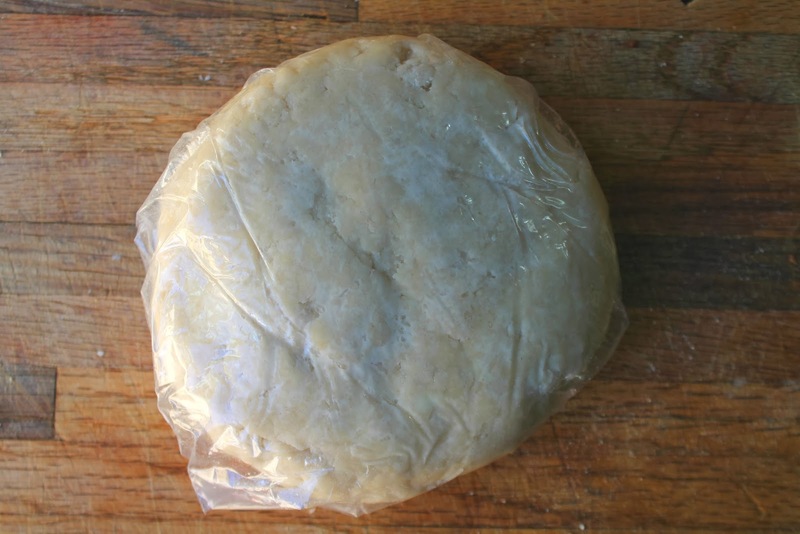 Place in the refrigerator until ready to pour into the rolled out pie crust. Blackberries mixed with sugar, cinnamon and flour. Remove the disk from the refrigerator and remove the plastic wrap. Over a lightly floured surface, roll out the dough to a 10-12 inch circle. Make sure your dough is not sticking to the surface, add flour as needed. Transfer to a parchment lined baking sheet. 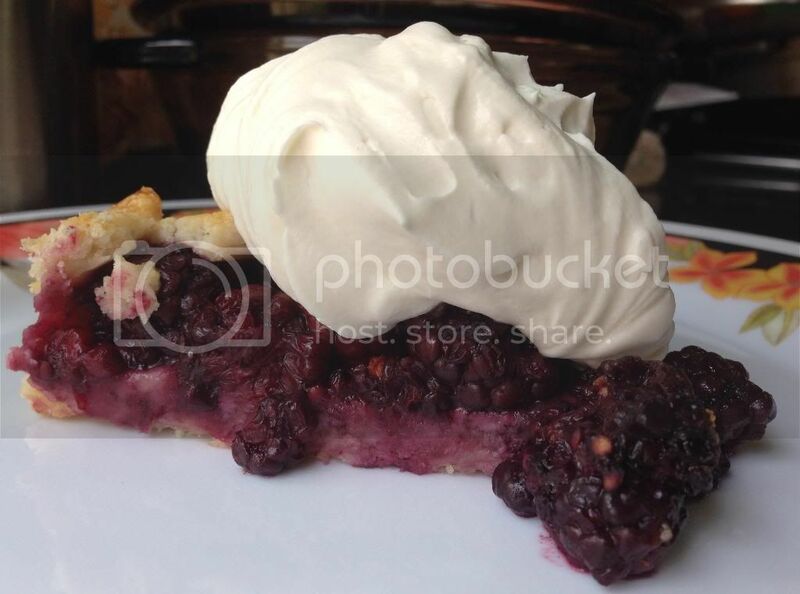 Then, dump the blackberry mixture into the center or the dough and spread it out evenly leaving a 1-2 inch crust. Fold the edges of the pie crust letting it fold where it wants to. 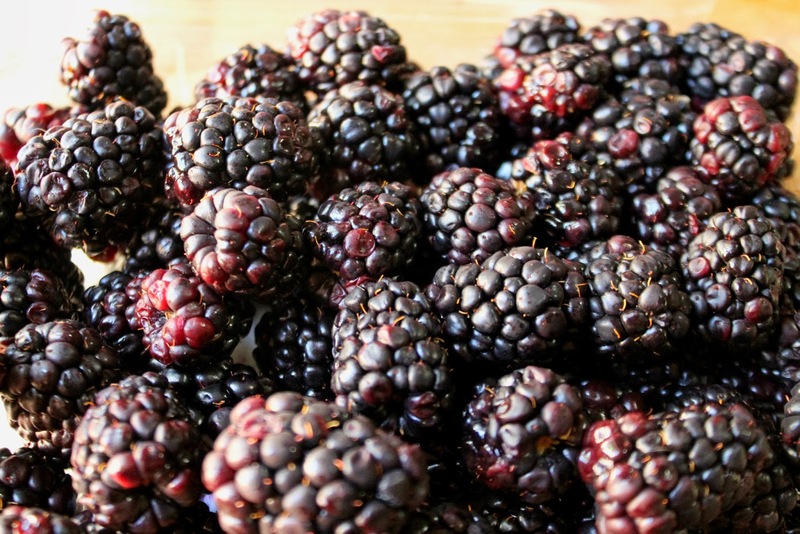 Sprinkle a pinch of sea salt over the black berries. Make an eggwash in a small bowl using 1 egg yolk and 1 teaspoon of water. Brush the egg wash over the dough for a shiny and golden crust. After brushing on the egg wash, sprinkle a little bit sugar along the crust. Place that bad boy in the oven for 30 minutes. While it's baking, go ahead and make your whipped cream. I suggest making a double batch because you will eat half of it with a spoon, or so I've been told. 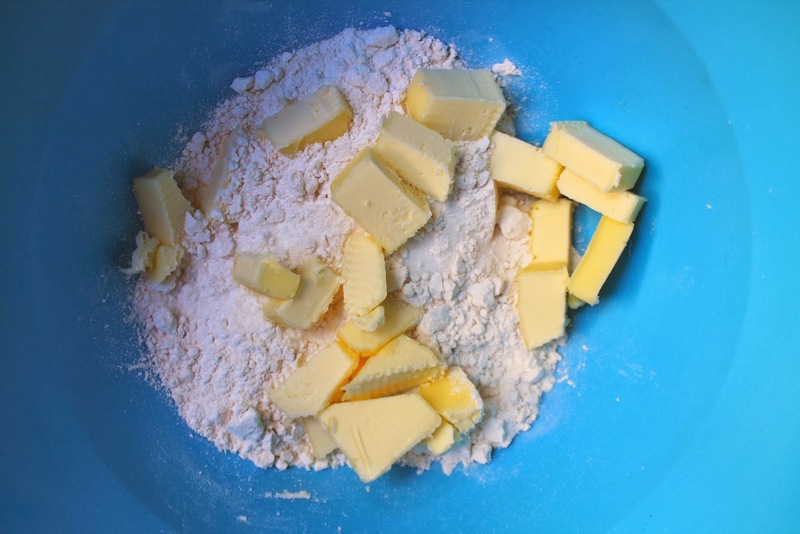 Combine all three ingredients using a hand mixer or stand mixer. Mix until stiff peaks form. Do not over mix and enjoy.